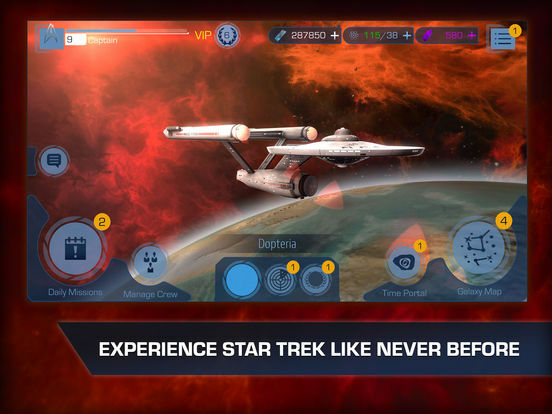 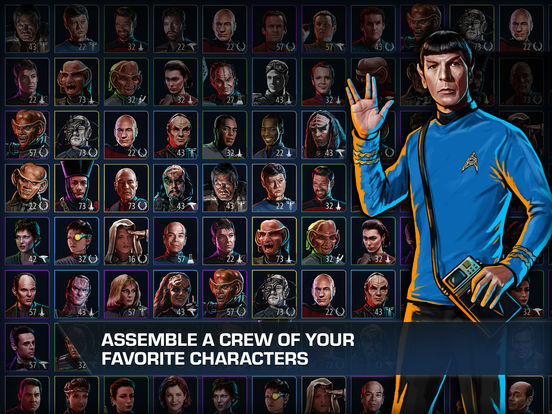 Explore the Final Frontier in the ultimate sci-fi strategy RPG, Star Trek Timelines! 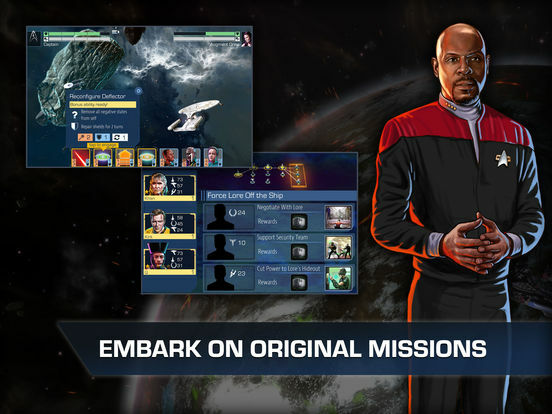 Join Starfleet and embark on all-new adventures as you boldly go where no game has gone before – across the entire history of Star Trek. 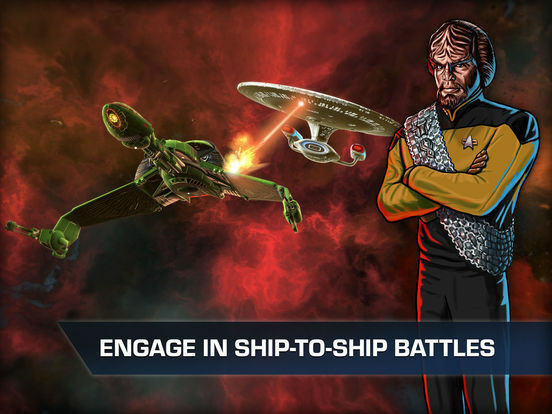 ● CLIMB THE LEADERBOARDS and win rare rewards with special event missions. 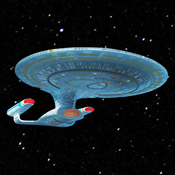 STAR TREK ™ & © 2016 CBS Studios Inc. © 2016 Paramount Pictures Corp. STAR TREK and related marks and logos are trademarks of CBS Studios Inc. All Rights Reserved.